For 92-year-old Joyce Forbes, it has been a long 15 months since historic flooding damaged her home last year in Walker, Louisiana. But thanks to the Fuller Center Disaster ReBuilders, she had a bittersweet homecoming last week as she was finally able to return to her refurbished home. It was bittersweet because her husband passed away in April, but she says he was there in spirit for the dedication ceremony. 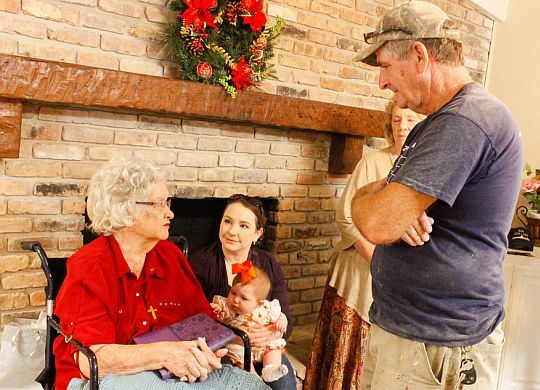 You can read complete coverage of the emotional return in The Livingston Parish News at the link below.